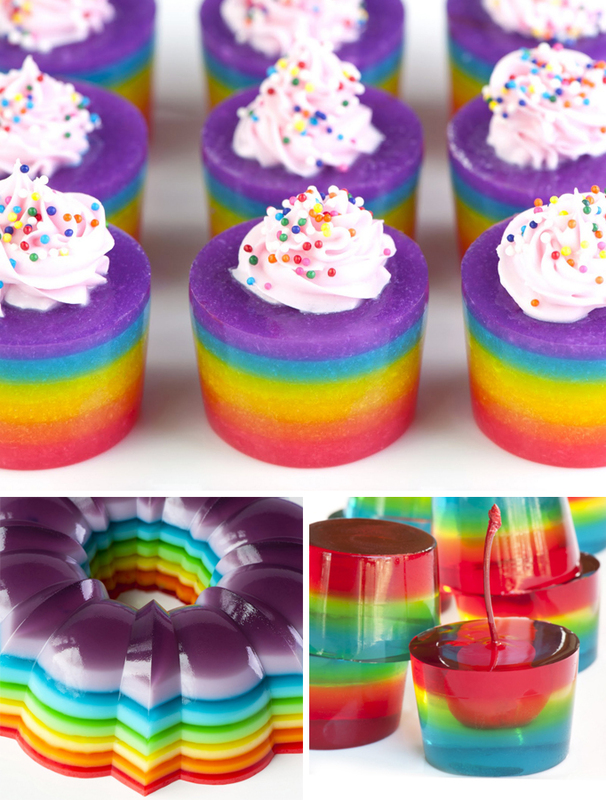 RAINBOW WEEK – Jello Desserts for Adults ONLY! 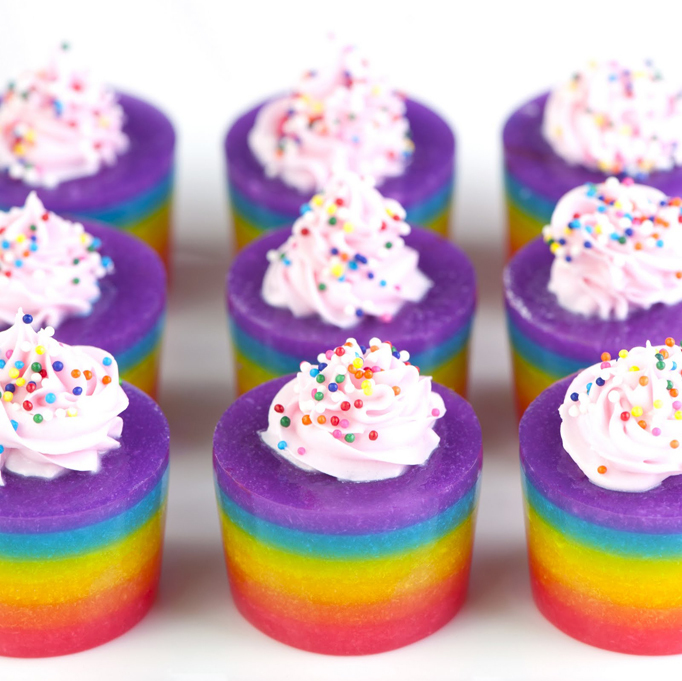 This week is RAINBOW WEEK and I just had to share these JELLO DESSERTS FOR ADULTS ONLY! Why adult only you say? WELL…they are SPIKED with alcohol. Takes me back to my college days! These yummy adult only desserts were created by Jelly Shot Test Kitchen who I found while browsing Pinterest! 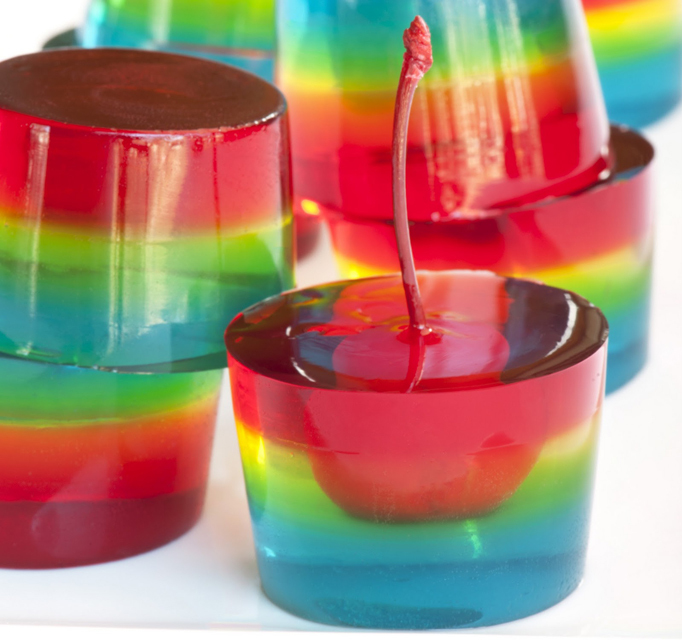 These could also be made without the alcohol for a yummy jello dessert for kids! CREATE AN ADULT ONLY JELLO DESSERT BAR! Add these to your next adult party’s dessert bar for an unexpected surprise and the WOW FACTOR alone? FABULOUS! 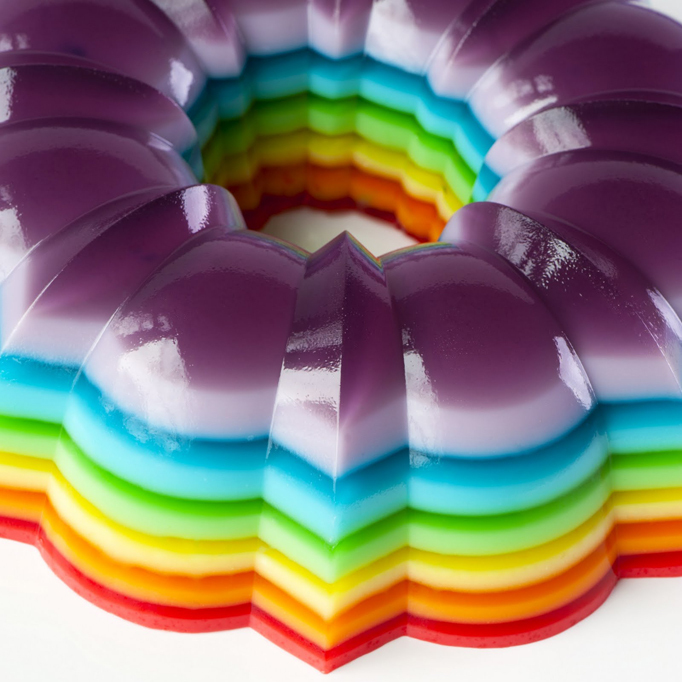 Be sure to click on the links to go directly to the recipes on how to make these stunning jello desserts. Wouldn’t these be great at an adult St. Patrick’s Day party? Want more Rainbow ideas? I’ve created a Pinterest board full of rainbow inspiration…click here to see my RAINBOW Pinterest board.